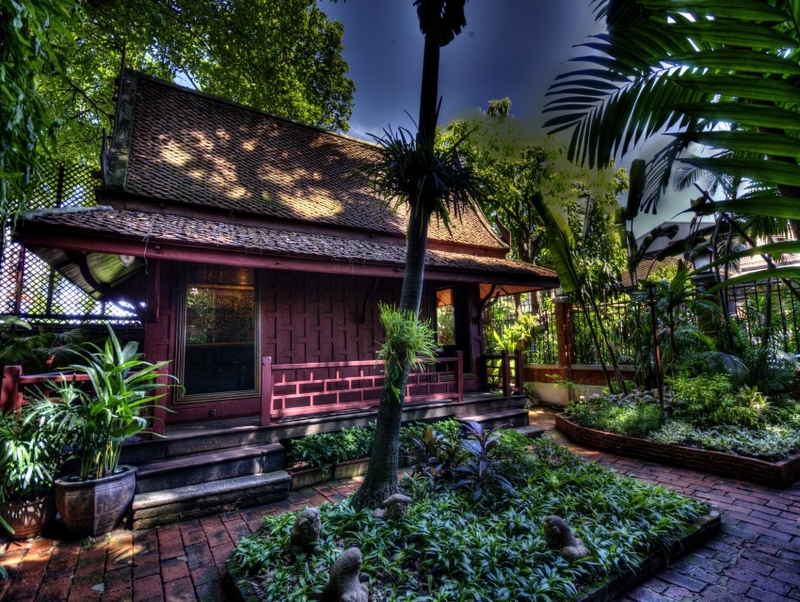 Jim Thompson's house is a key spot for tourists and locals who are aware of the legendary entrepreneur and his role in setting up the Jim Thompson Thai Silk Company in Thailand. Constructed from six different traditional teak houses in the year 1958, all of the walls have been reassembled. Today, the house has been converted into a fine-art and history museum where one can find Jim Thompson's beautiful collection of art. Artifacts from Thailand and Southeast Asia, comprising of finely-crafted sculptures, vivid paintings, and exquisite porcelain artifacts, for the core of the displays laid out in the businessman's former residence. 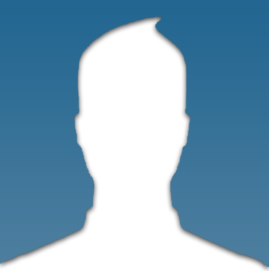 The guided tours offered here are extremely informative and insightful. 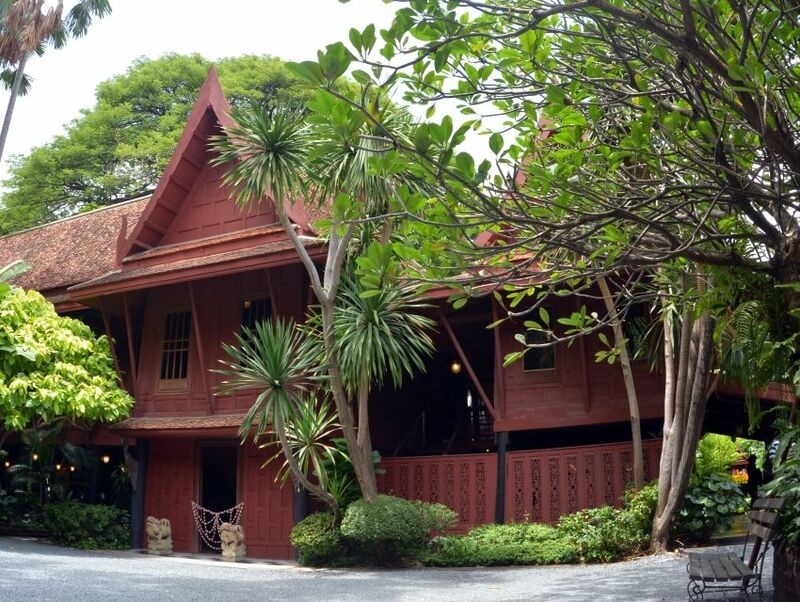 Additionally, the Jim Thompson's house serves an a venue for many exhibitions and events.